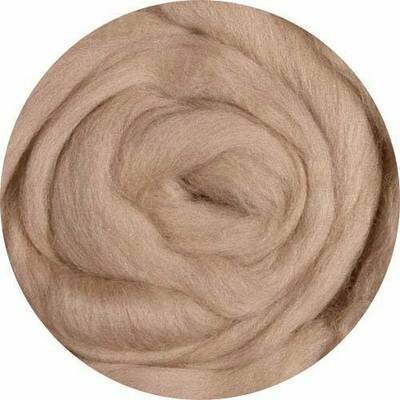 This soft carded wool is high quality Romney wool at a nice price. 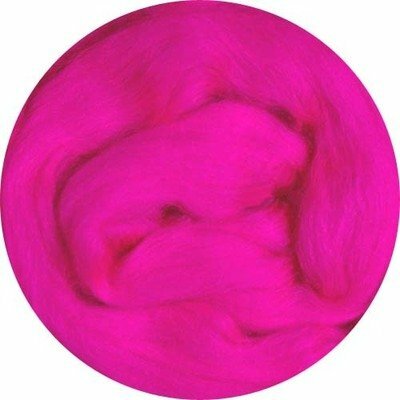 31-34 micron with a staple length of 2.5 inches. 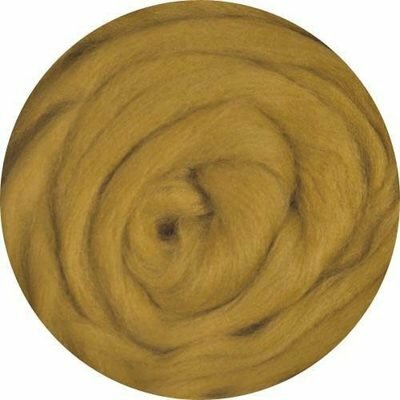 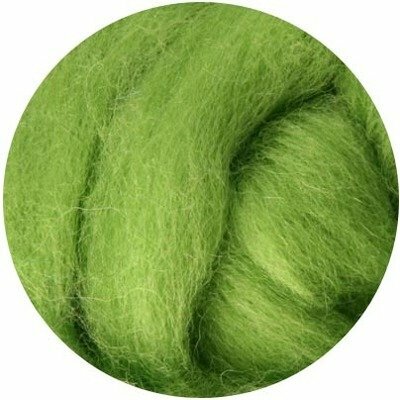 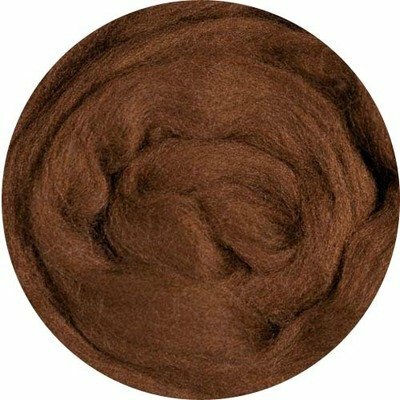 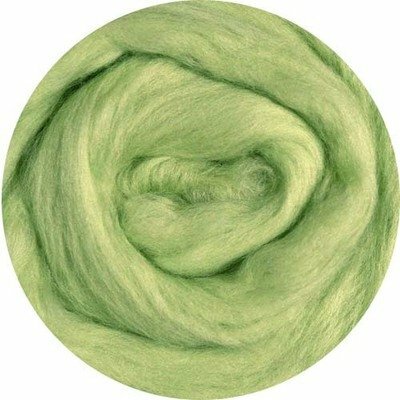 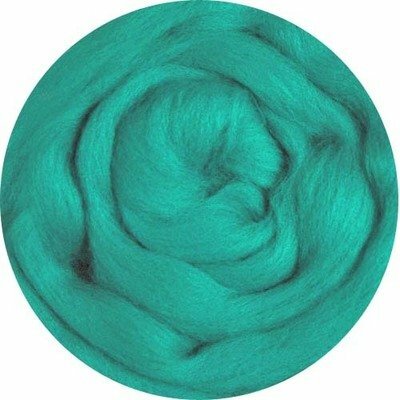 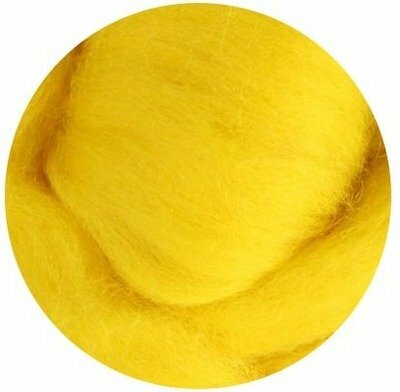 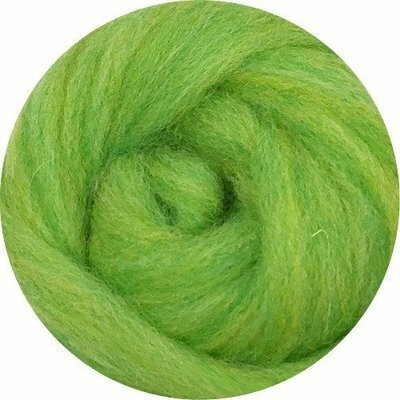 The fastest fiber for wet felting. 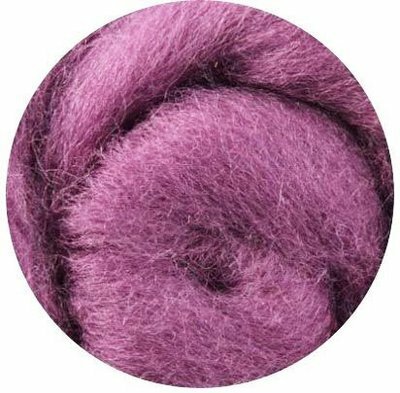 It compacts easily and quickly with soap and water and is our easiest wool to work with. 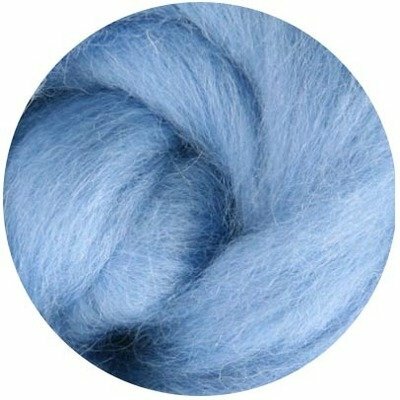 From a USA mill that has been producing quality wools since the 1880's. for exact color matching, please order sample card at page bottom. 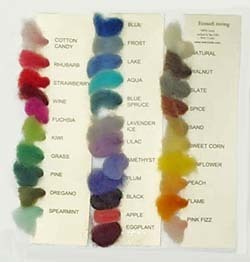 Swatch cards with samples of all Homespun wool roving colors. Regular shipping applies. 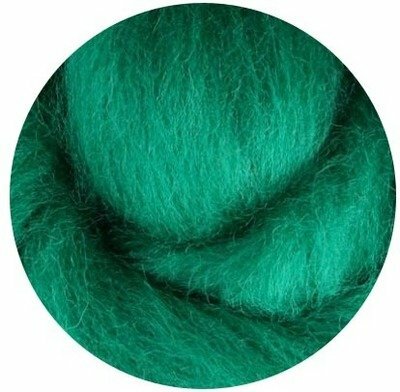 The colors in this line knocked our socks off. 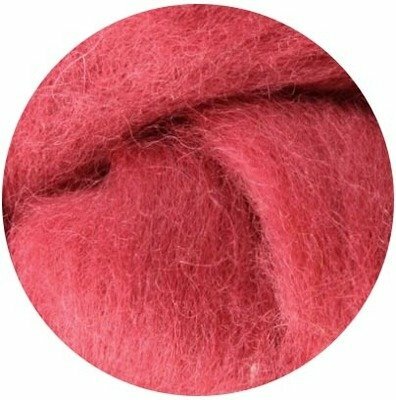 This custom blended wool roving both needle felts well, and is also wonderful for wet felting. It compacts easily and quickly with soap and water and is easy to work with. Dyes are OKEO-TEK certified for safety. 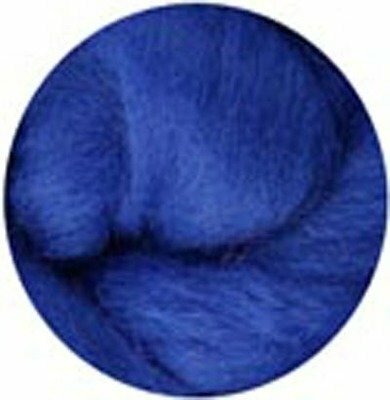 NOTE: this roving comes in a thinner strand, or unspun 'rope', than the other wools. 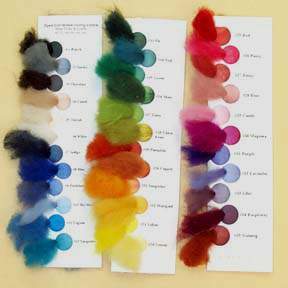 Swatch cards with samples of all ecosoft wool roving colors. 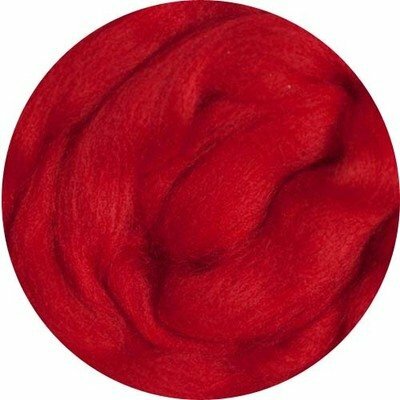 Regular shipping applies. 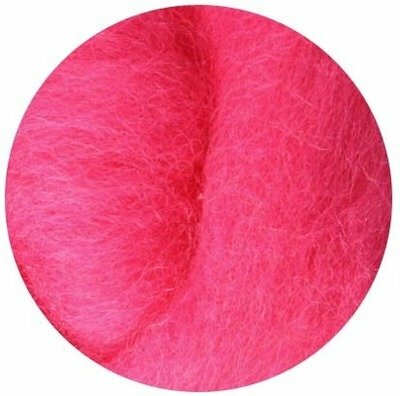 This fine, soft wool needle works for all felting projects, and is comfortable next to the skin. 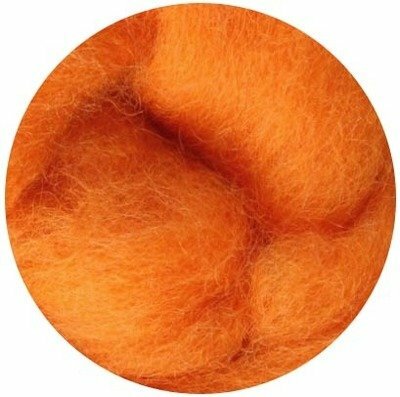 27-30 micron fiber, staple length approx. 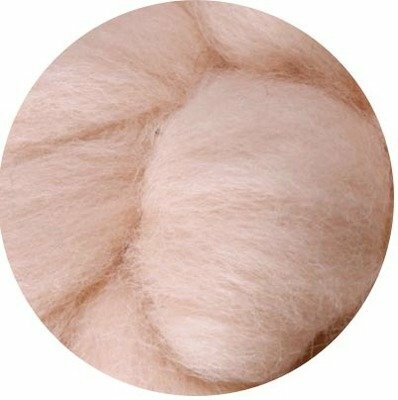 11cm (4.25 in.). 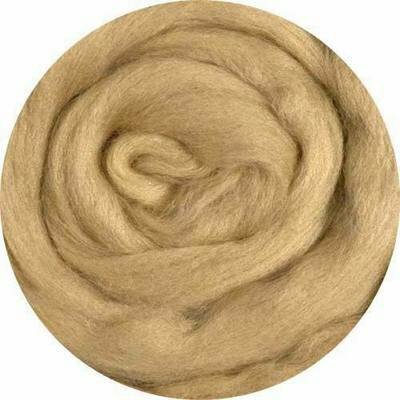 One ounce is about a 2 yard length of 1-2" thick roving. 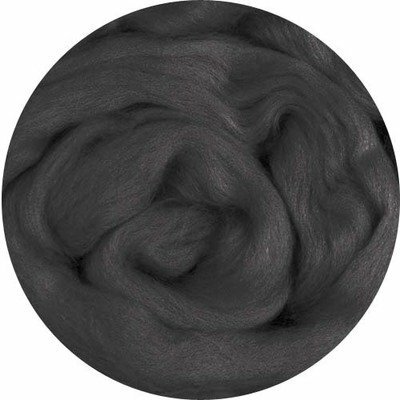 scoured (washed) using an environmentally-friendly, biodegradable detergent. 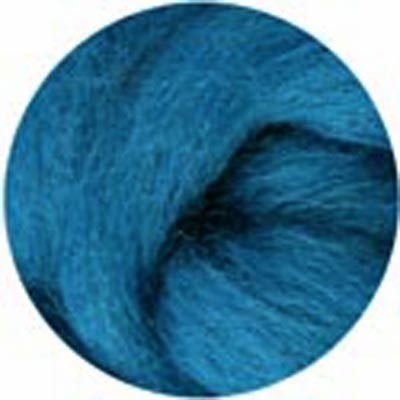 free of any harmful or toxic chemicals,dyes are Oeko-Tex Standard 100 compliant. 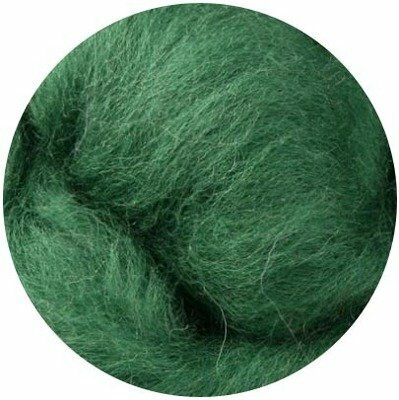 responsibly and sustainably raised, pasture fed sheep. 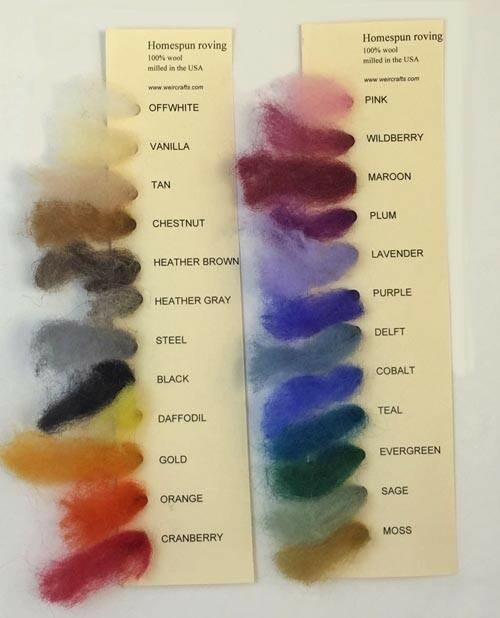 Swatch cards with samples of all 44 colors of NZ Corriedale roving colors. 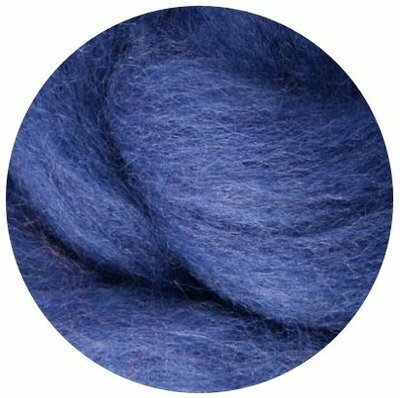 Regular shipping applies. 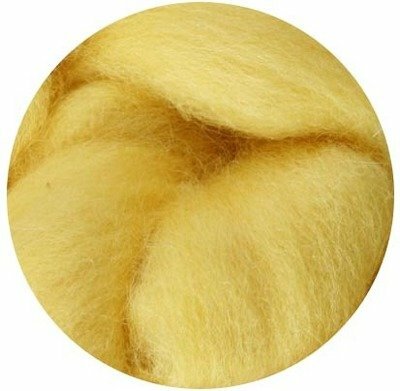 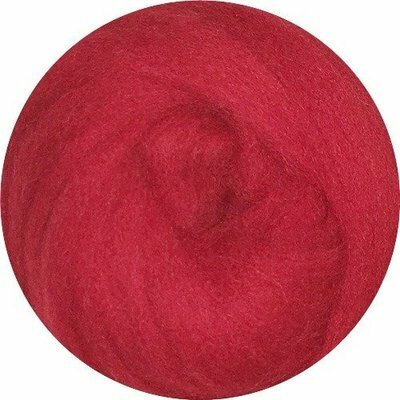 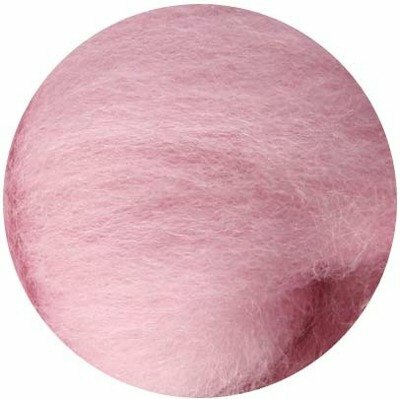 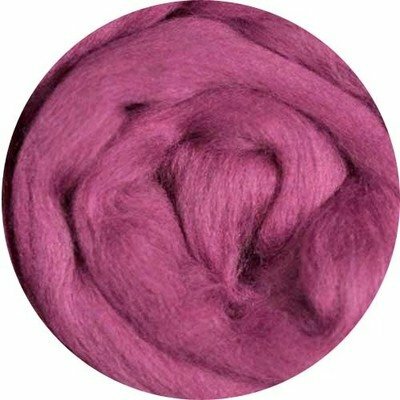 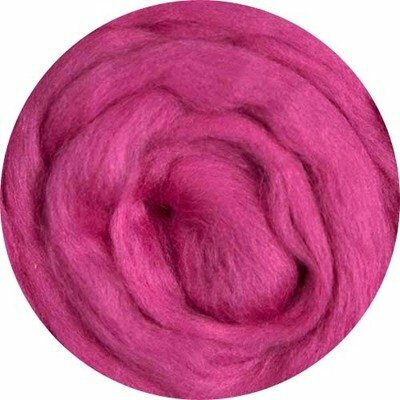 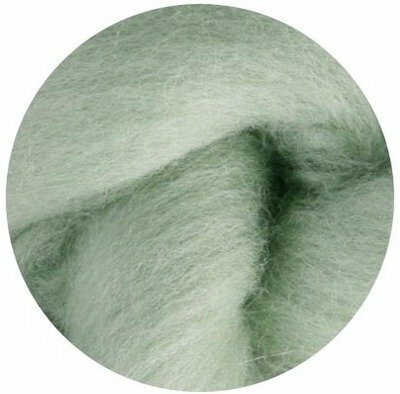 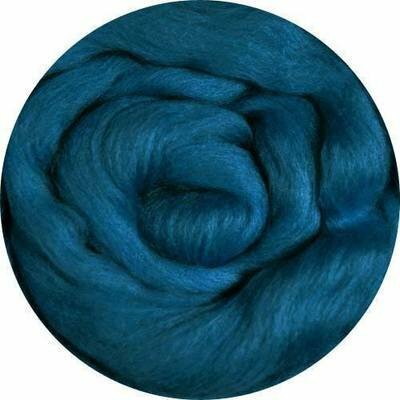 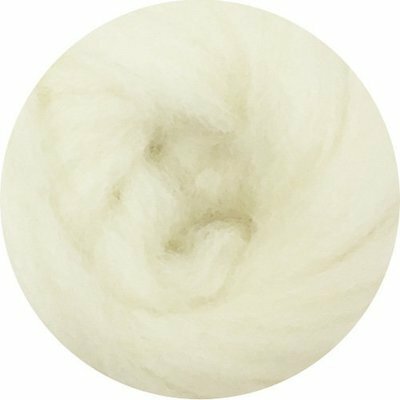 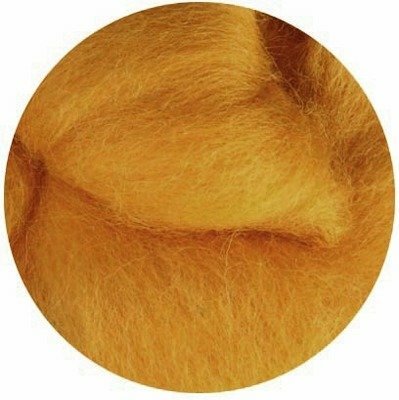 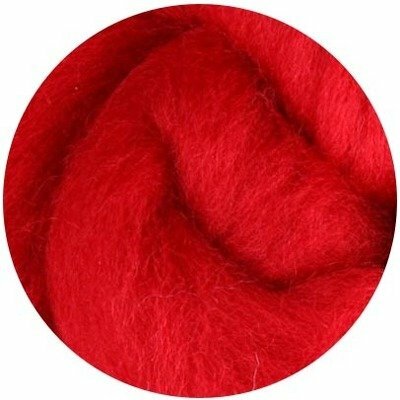 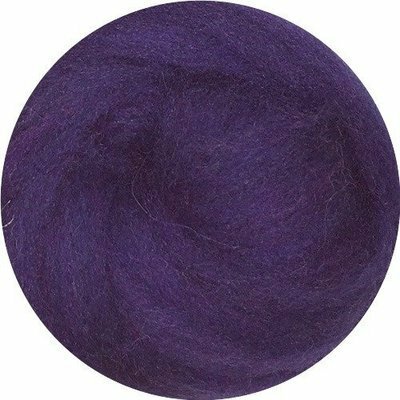 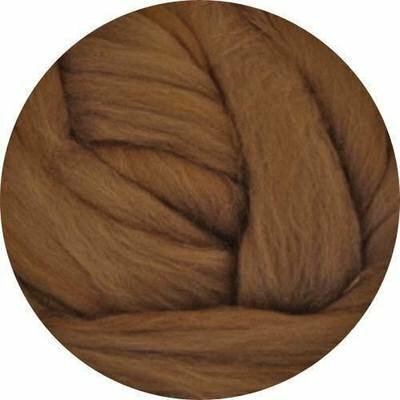 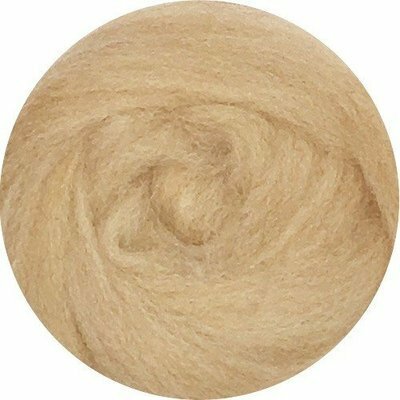 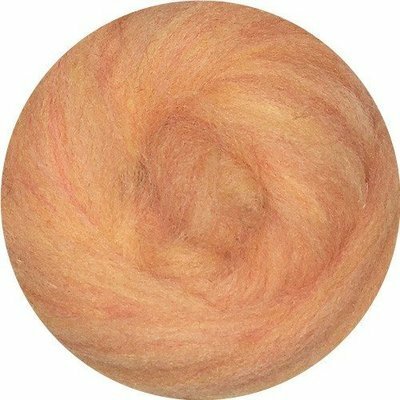 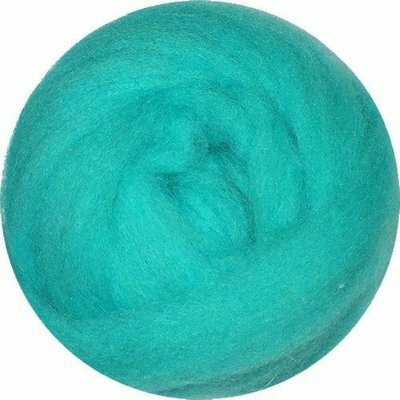 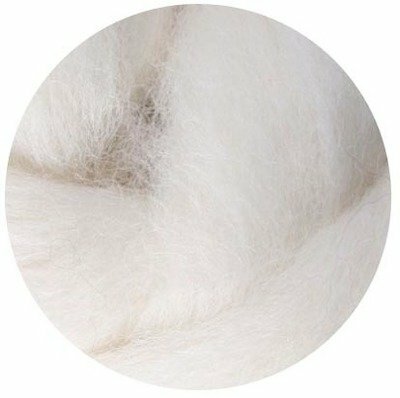 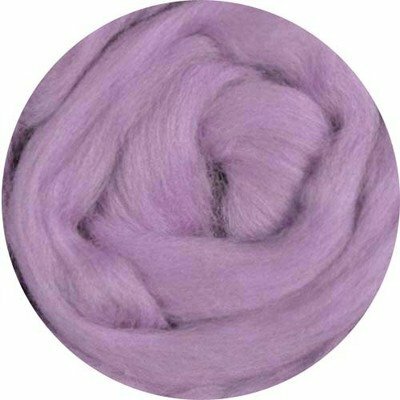 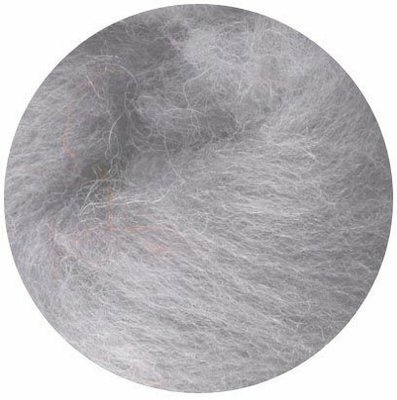 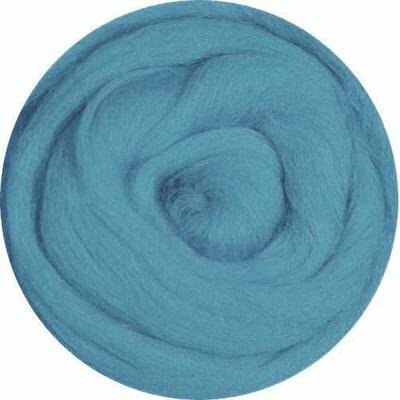 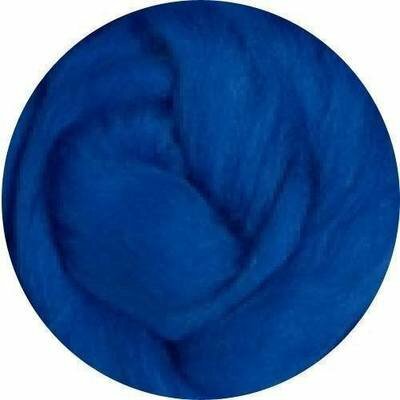 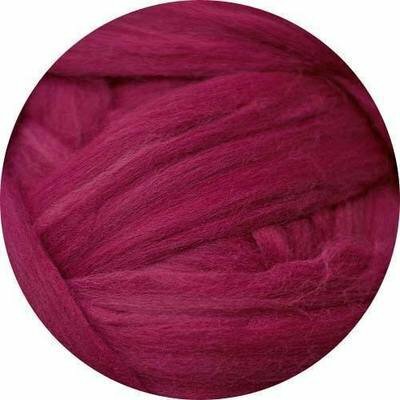 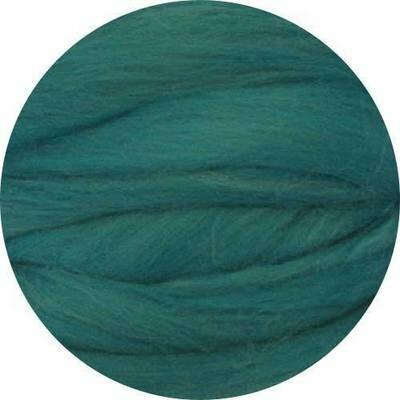 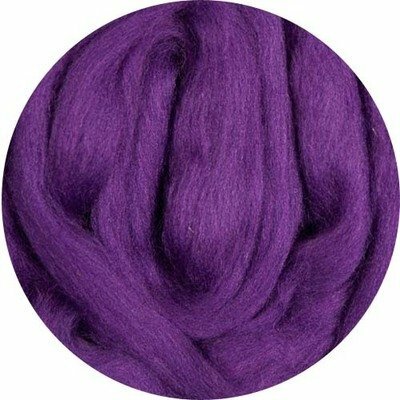 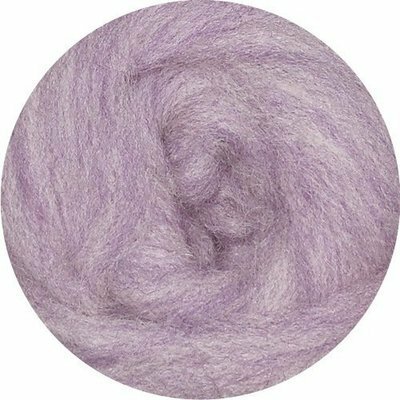 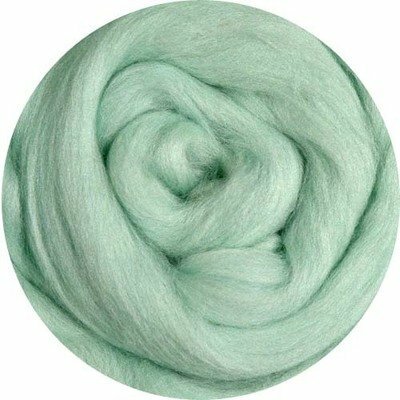 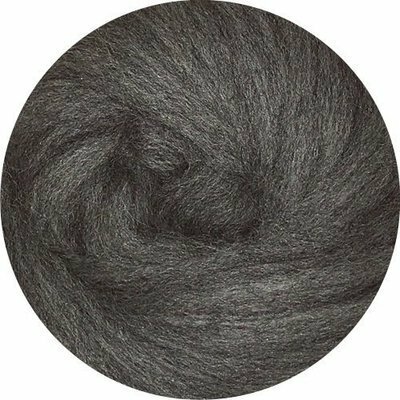 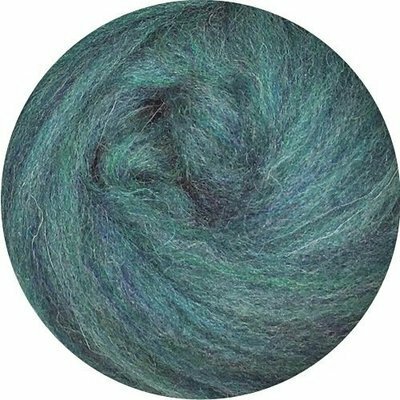 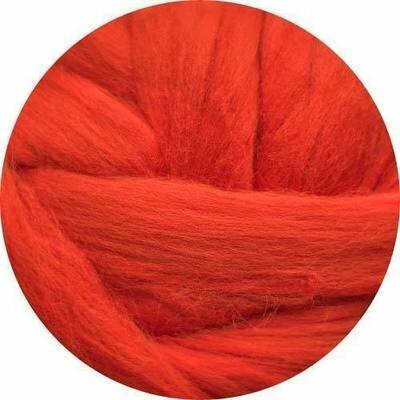 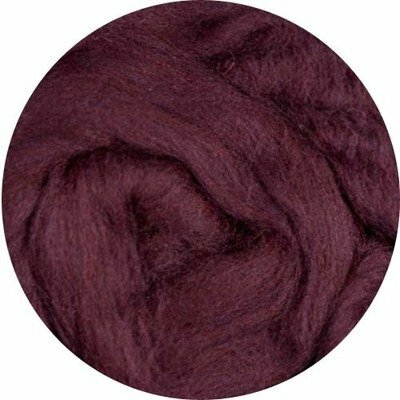 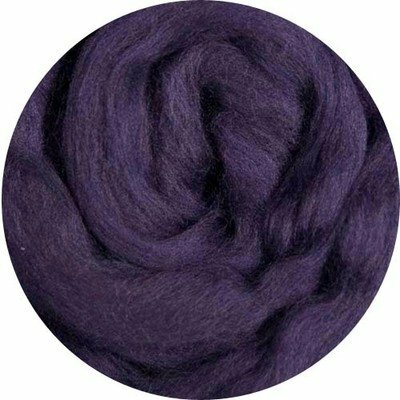 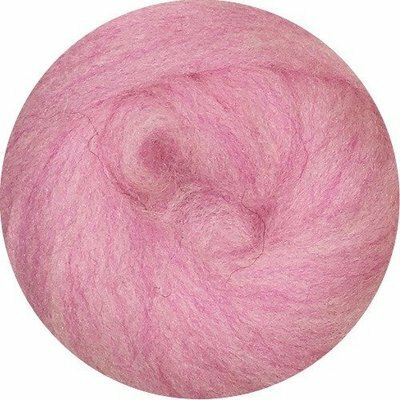 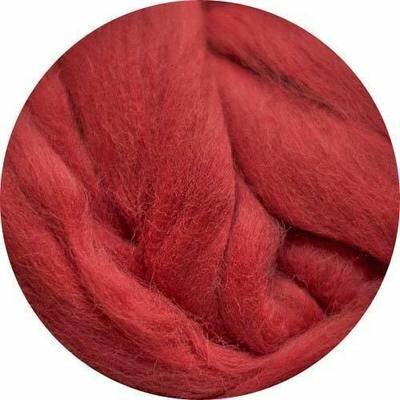 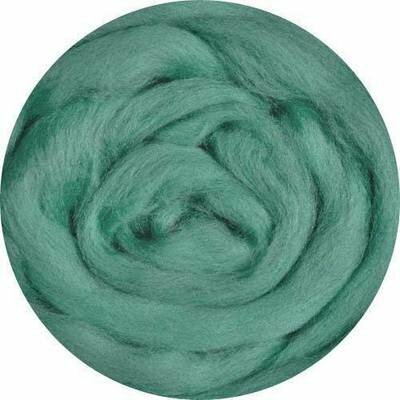 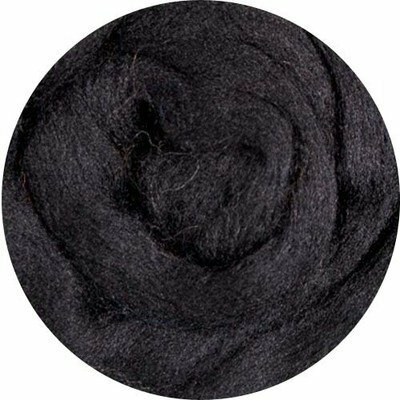 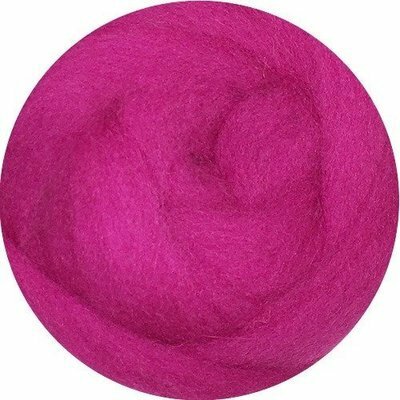 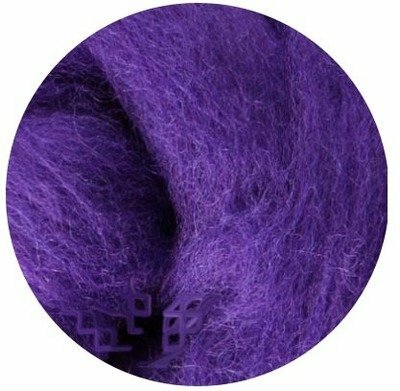 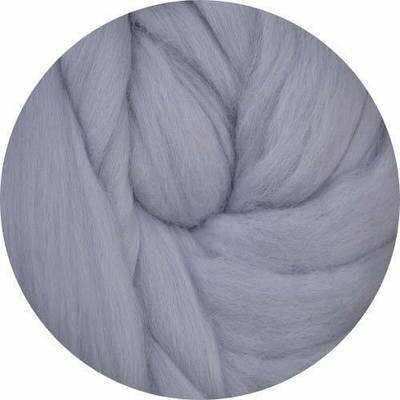 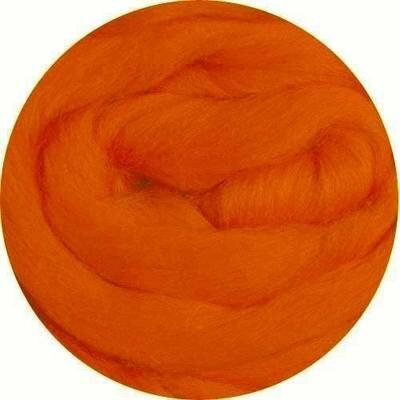 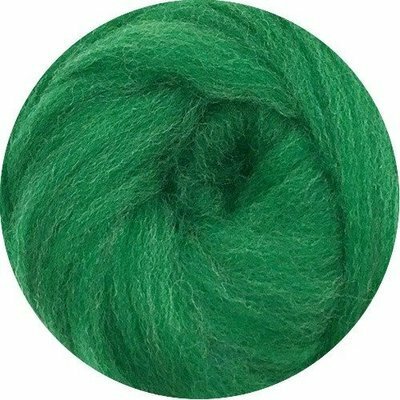 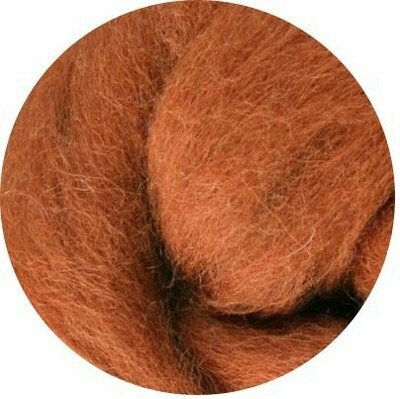 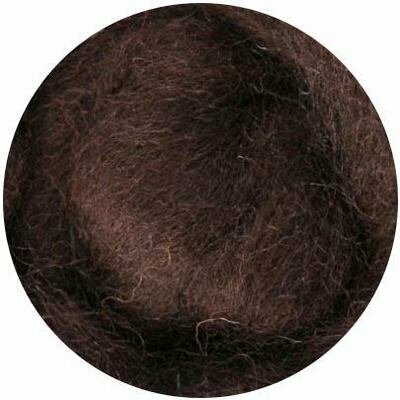 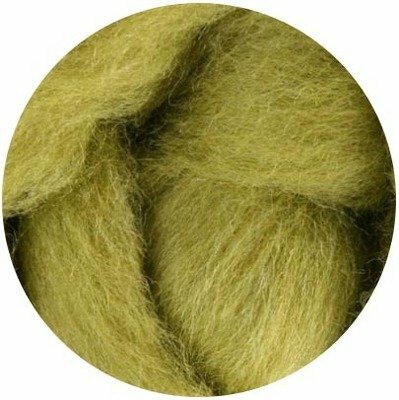 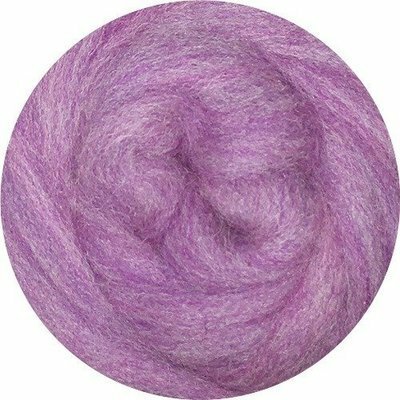 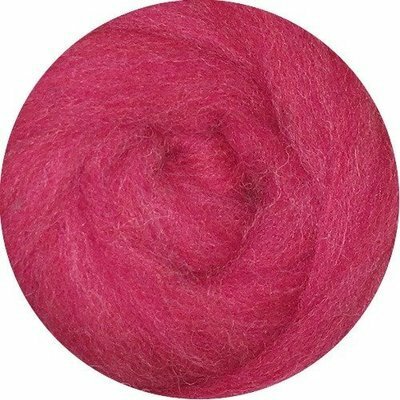 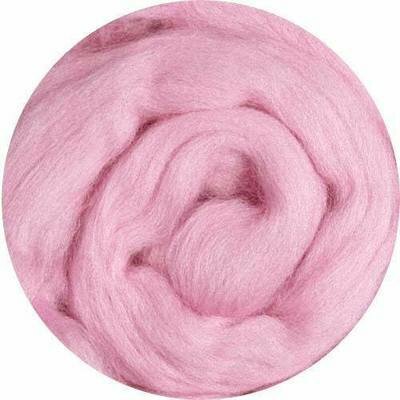 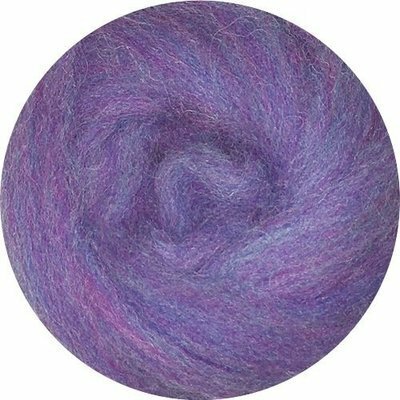 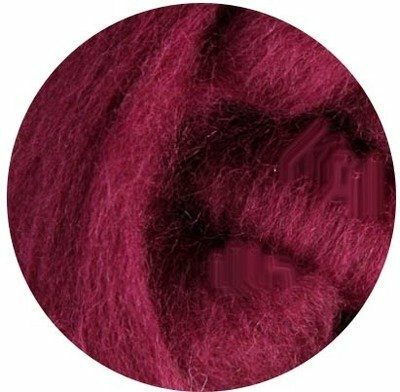 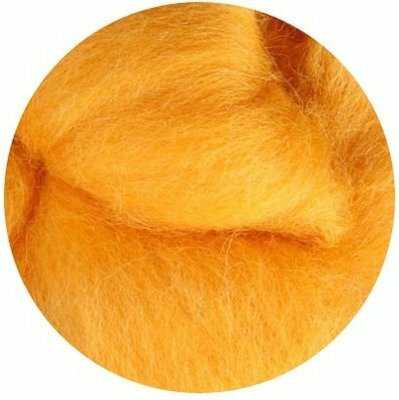 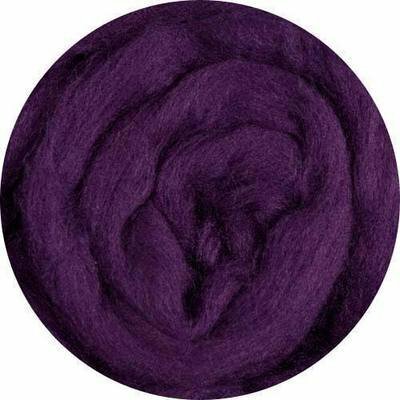 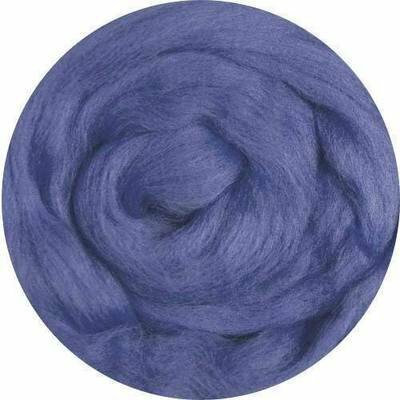 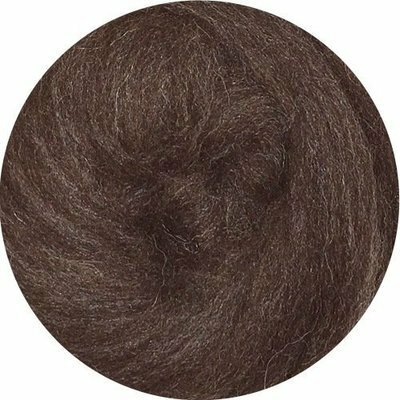 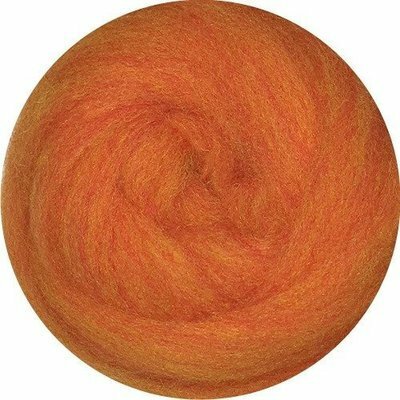 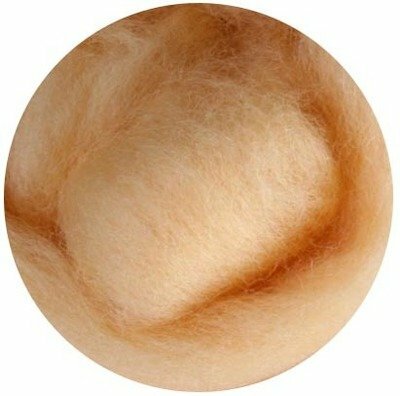 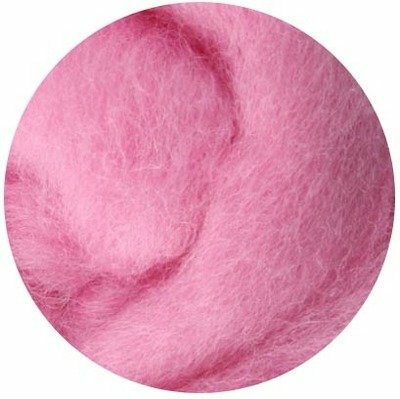 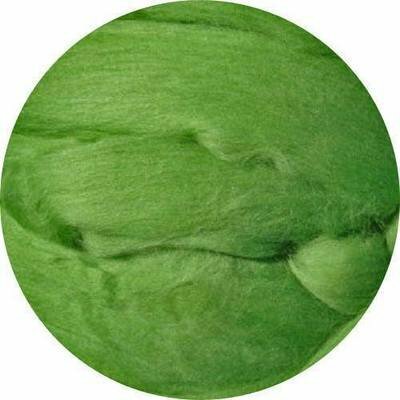 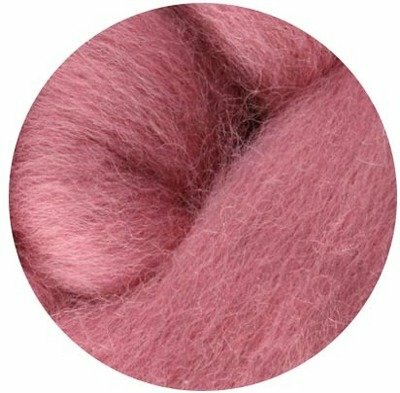 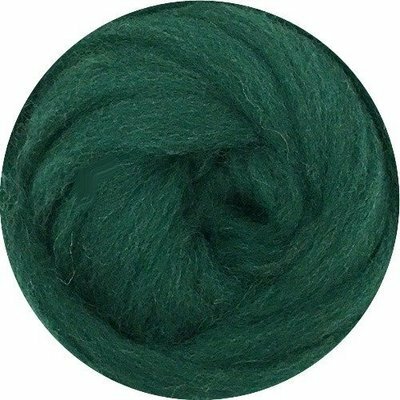 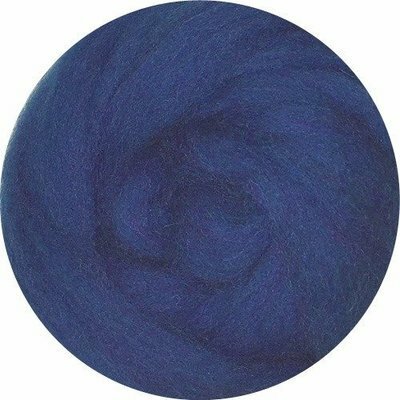 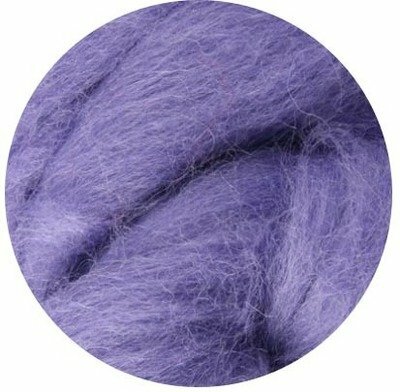 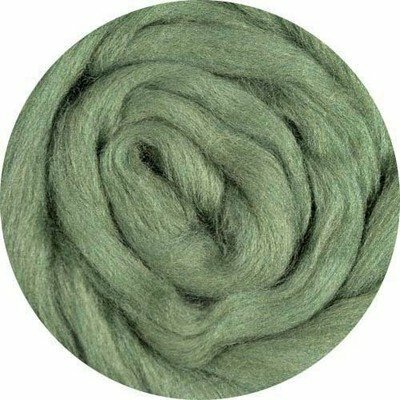 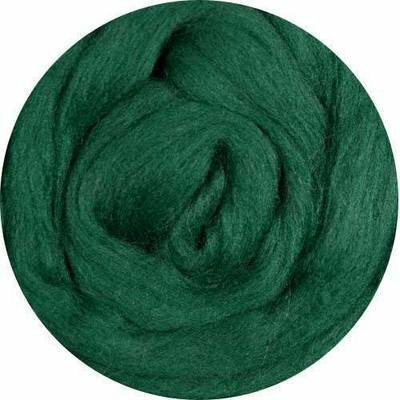 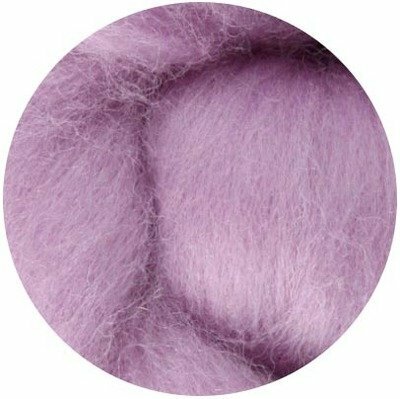 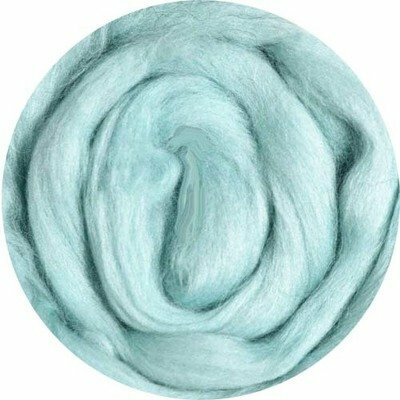 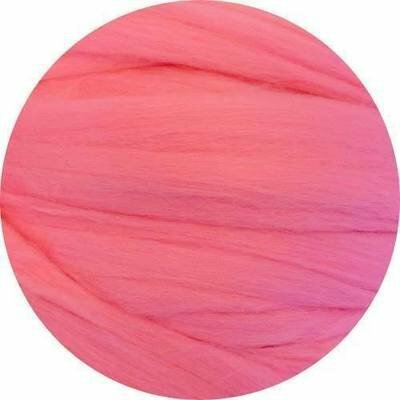 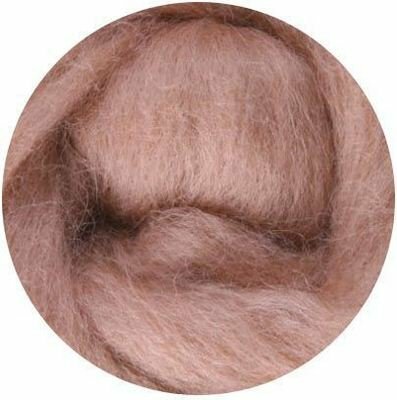 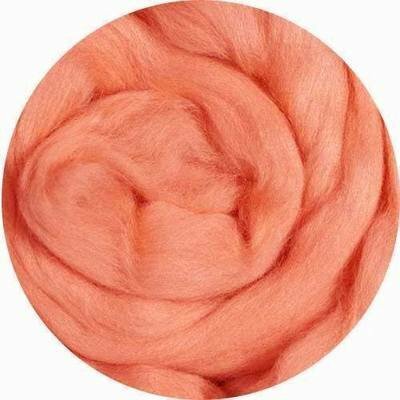 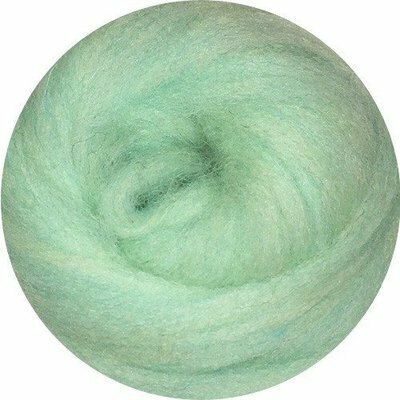 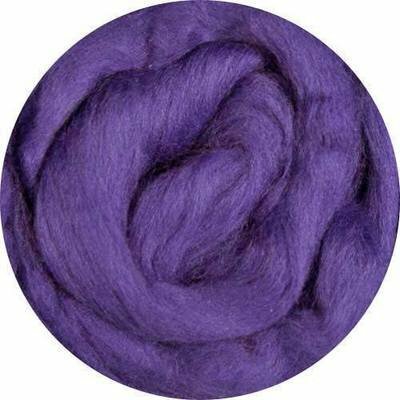 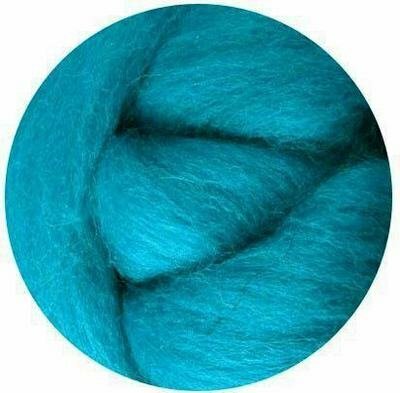 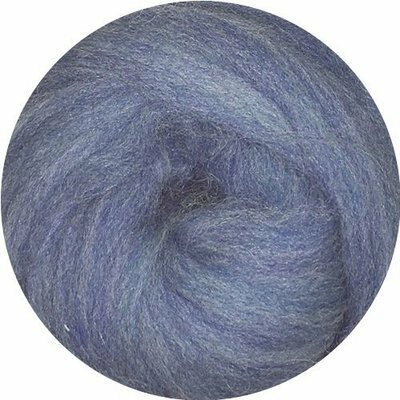 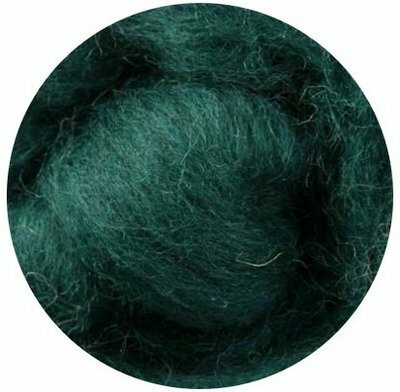 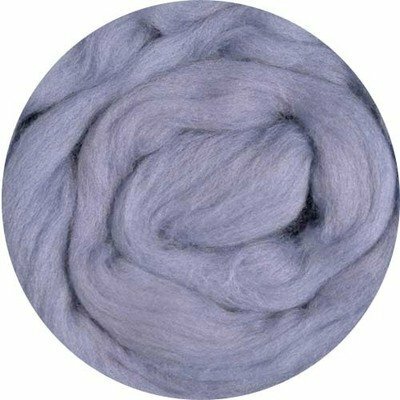 Merino wool is perfect for needle felting and nuno felting projects that will be worn close to the skin. 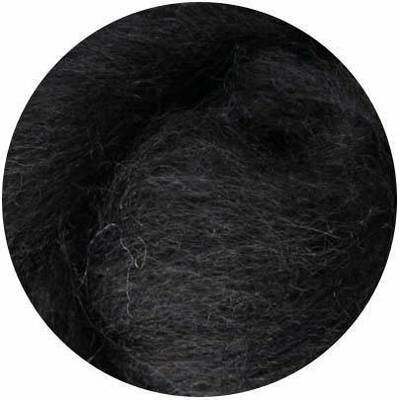 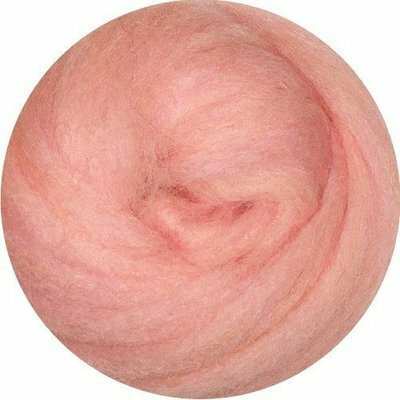 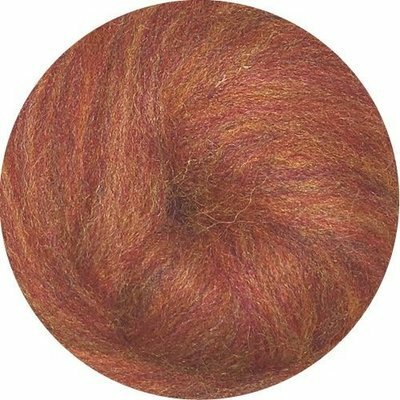 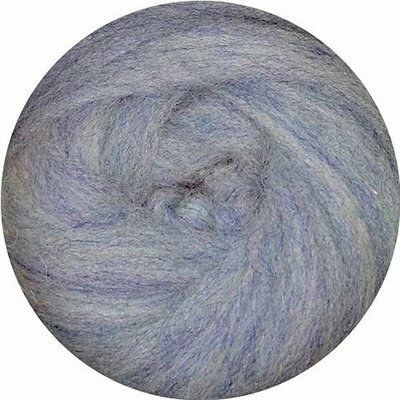 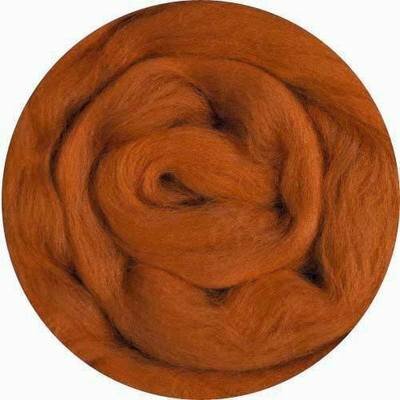 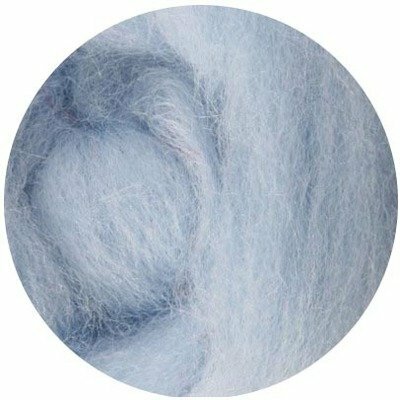 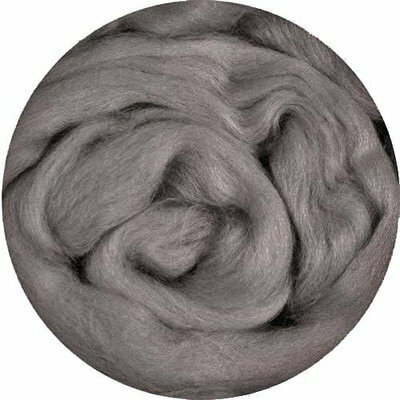 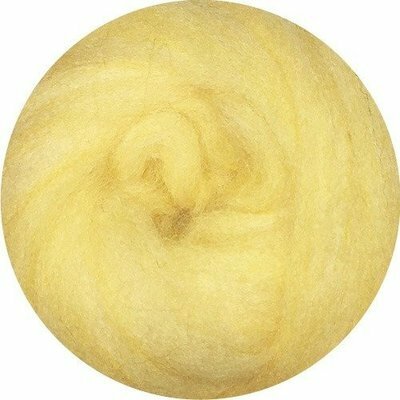 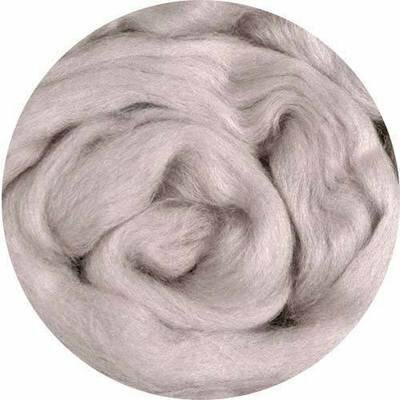 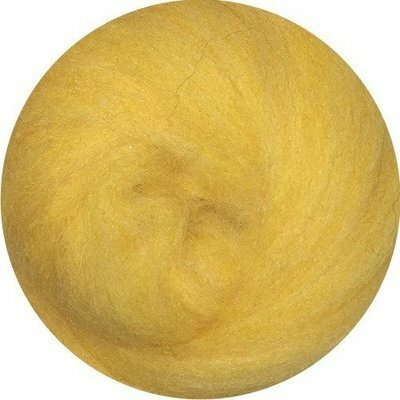 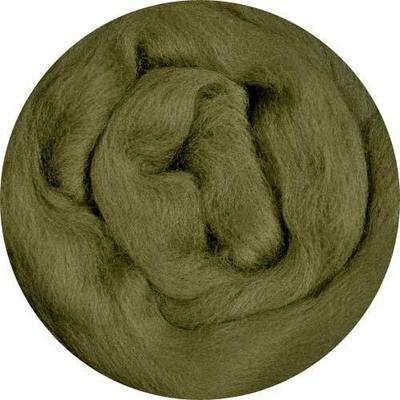 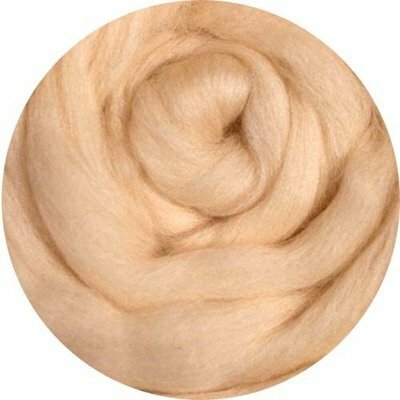 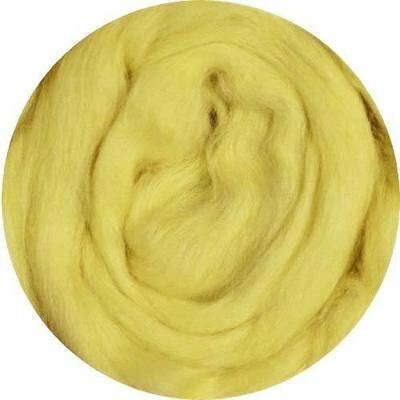 merino wool fiber is the finest and silkiest of our dyed wool rovings. 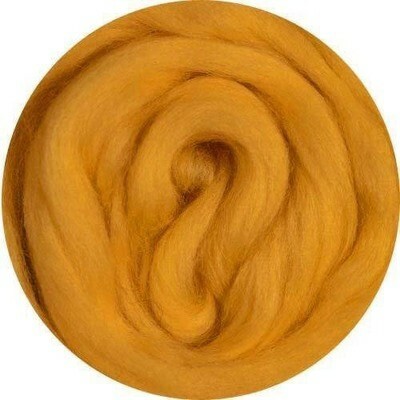 One ounce is about a yard and a half of 2" thick roving. 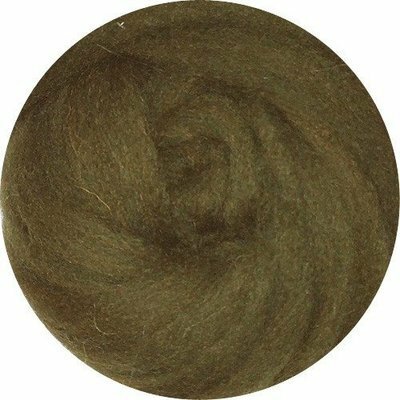 One pound is about a volleyball-sized amount of roving..
Sustainably and humanely farmed, free of harmful chemials. 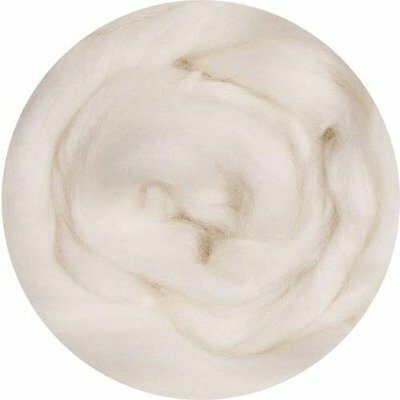 Dyes certified to meet OKEO TEK-100, product classes 1 and 2. 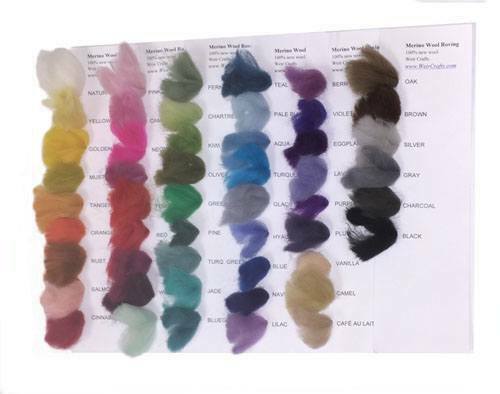 Swatch cards with samples of all merino wool roving colors. 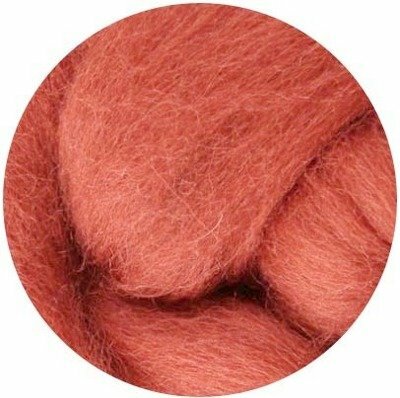 Regular shipping applies.